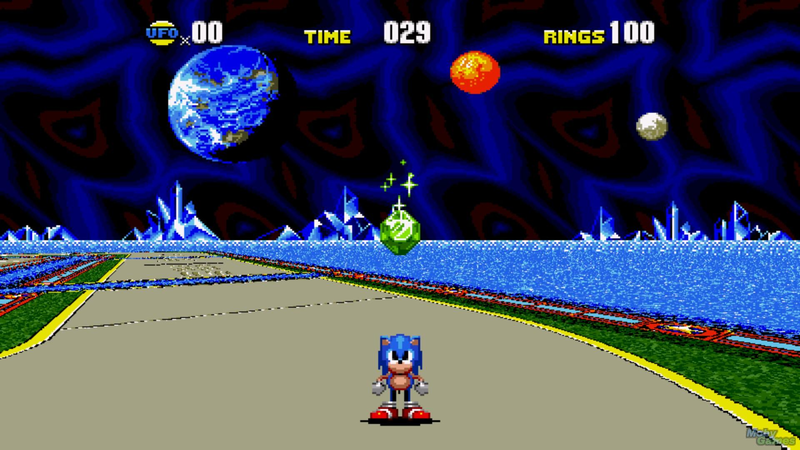 You can download a free, ad-supported version of Sonic CD from the App Store for a limited time. You can download a free, ad-supported version of Sonic CD from the App Store for a limited time. That’s according to a tweet from Sonic himself. A $1.99 IAP will remove ads, which apparently were showing up even for people who had already purchased the game after a recent update. This problem now seems to be fixed.